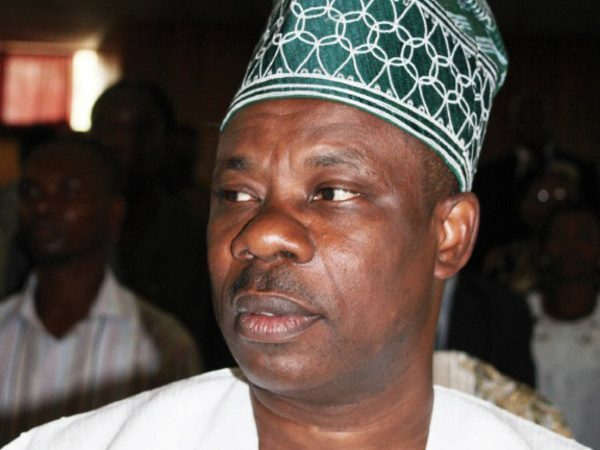 Senator Ibikunle Amosun, Friday ‎said he is opposed to the proposed creation of grazing zones across the country by the Federal Government. Amosun declared that grazing zones cannot solve the frequent clashes between herdsmen and farmers in Nigeria, saying he would rather support the establishment of cattle ranches as lasting solution to the conflict. He spoke in Abeokuta while receiving the technical committee on herdsmen/farmers clashes set up by the Chief of Defence Staff, General Abayomi Olonisakin. Controversy had trailed the alleged sponsorship of a bill at the National Assembly for the creation of grazing zones to address violent clashes between herdsmen and farm owners. Amosun described as “timely and a step in the right direction” the setting up of a technical committee of the Armed Forces to proffer solution to the crisis. While urging Nigerians to embrace peace, the governor noted that nothing can be solved with violence.